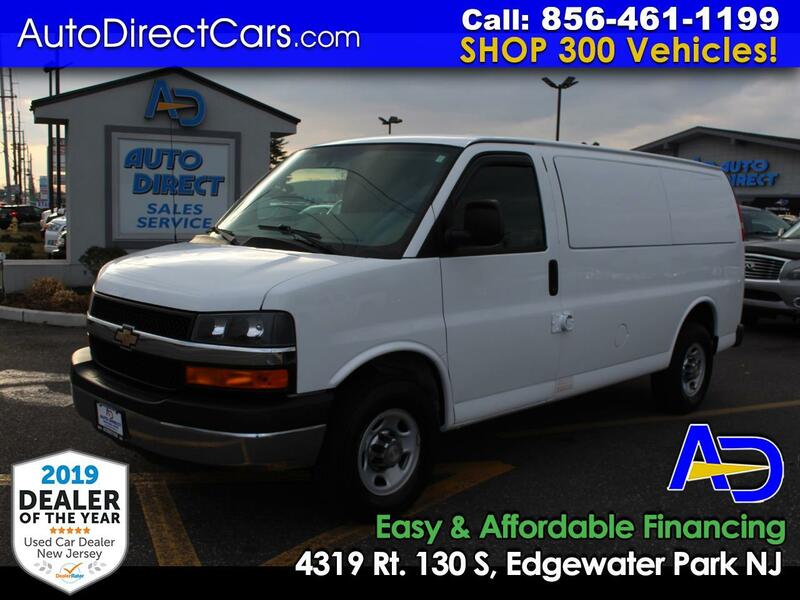 AUTO DIRECT #1 RATED DEALERSHIP $3K DN/ $299 MO 3500 EXPRESS CARGO VAN 1 OWNER 38K MILES ! 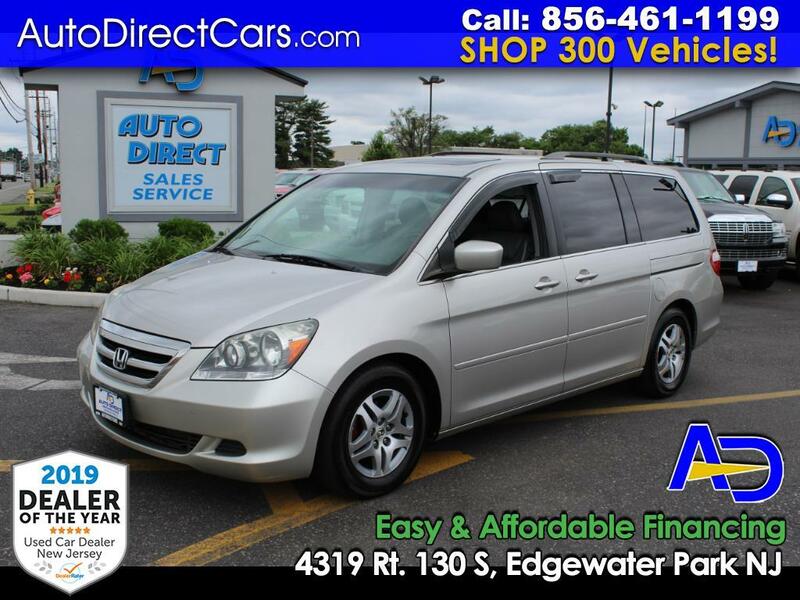 AUTO DIRECT #1 RATED DEALERSHIP $2K DN/ $249 MO ODYSSEY EXL LOADED 64K MILES 3RD ROW! 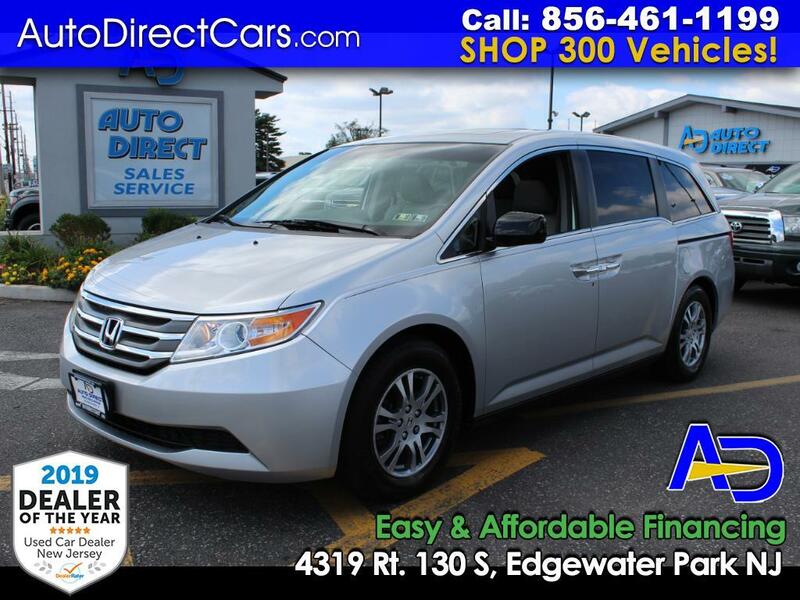 AUTO DIRECT #1 RATED DEALERSHIP FINANCING AVAIL. 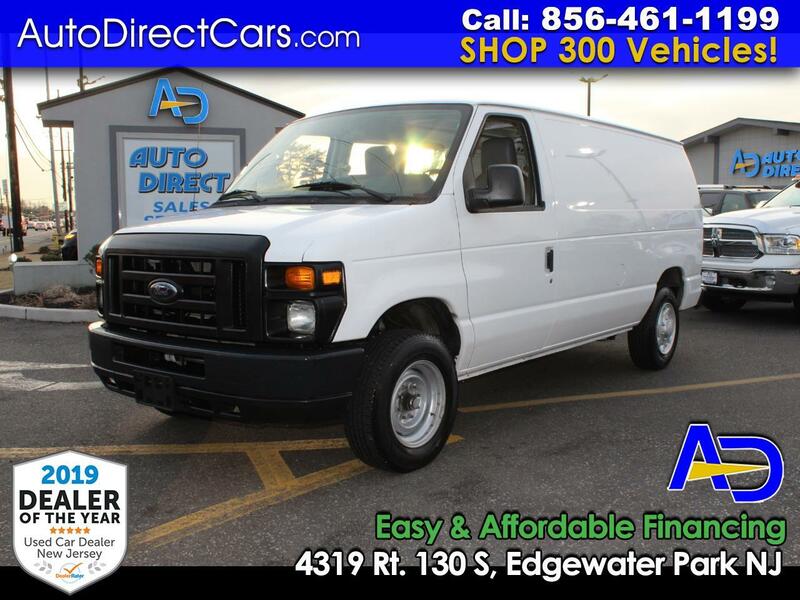 1 OWNER 37K MILES E-150 CARGO VAN! 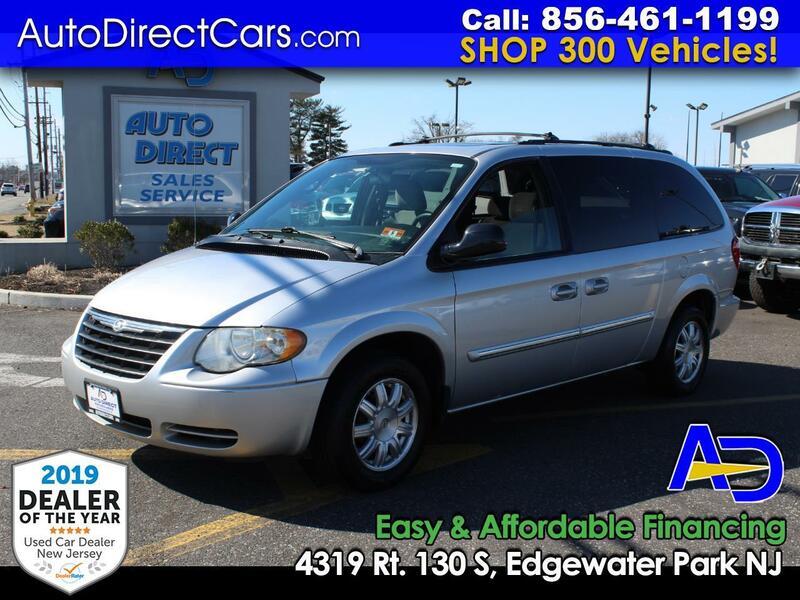 AUTO DIRECT #1 RATED DEALERSHIP $2K DN/ $199 MO 3RD ROW CARAVAN SE 1 OWNER 31K MILES STOW N GO! 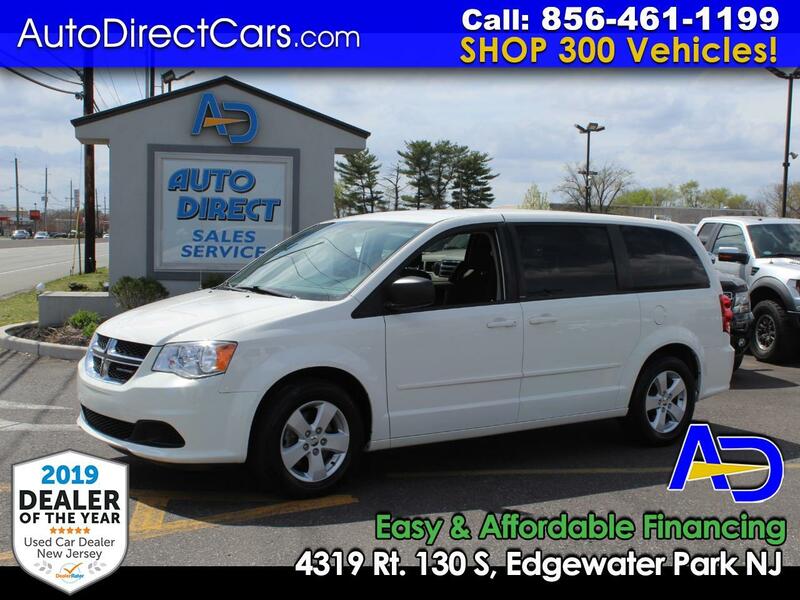 AUTO DIRECT #1 RATED DEALERSHIP $2K DN $199 MO GRAND CARAVAN SE STOW N GO 3RD ROW 80K MILES! 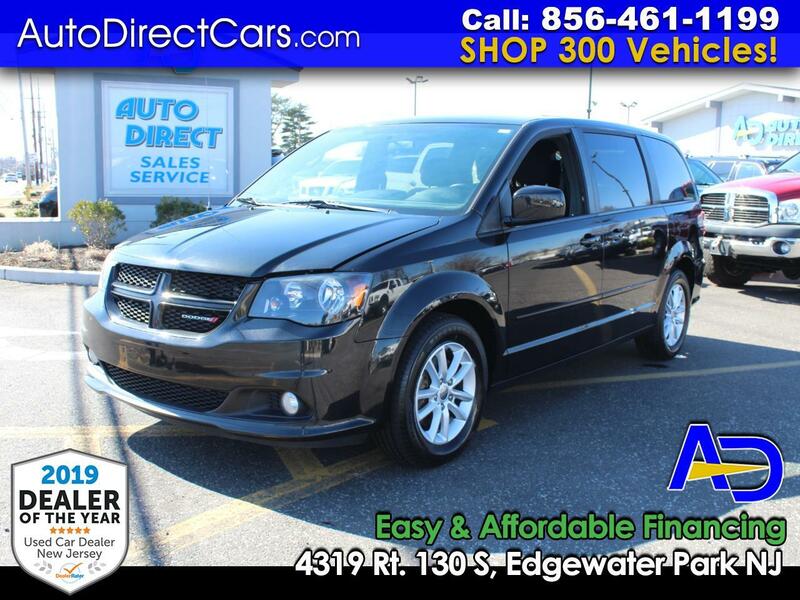 Auto Direct #1 Rated Dealership $2K Dn/$199 Mo EX-L Edition Loaded Rear DVD 3rd Row Low Miles! 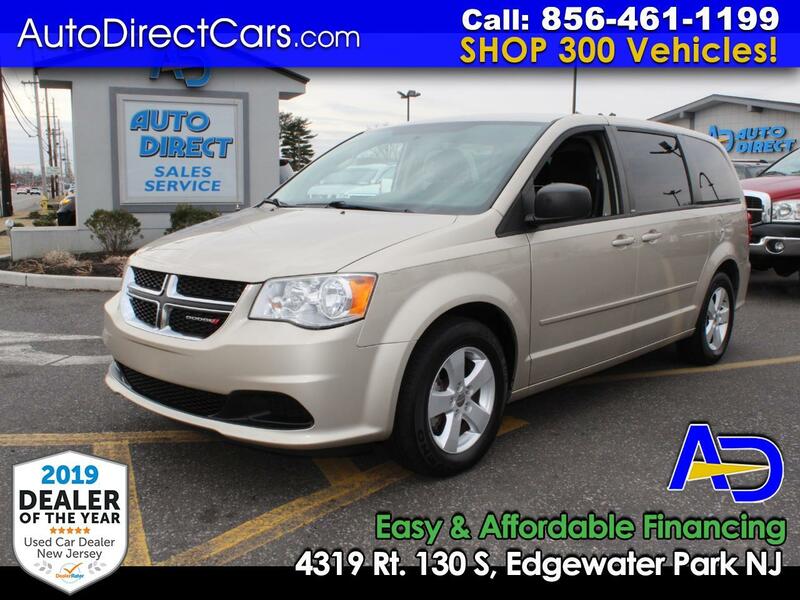 AUTO DIRECT #1 RATED DEALERSHIP 3RD ROW TOWN & COUNTRY TOURING 116K MILES!